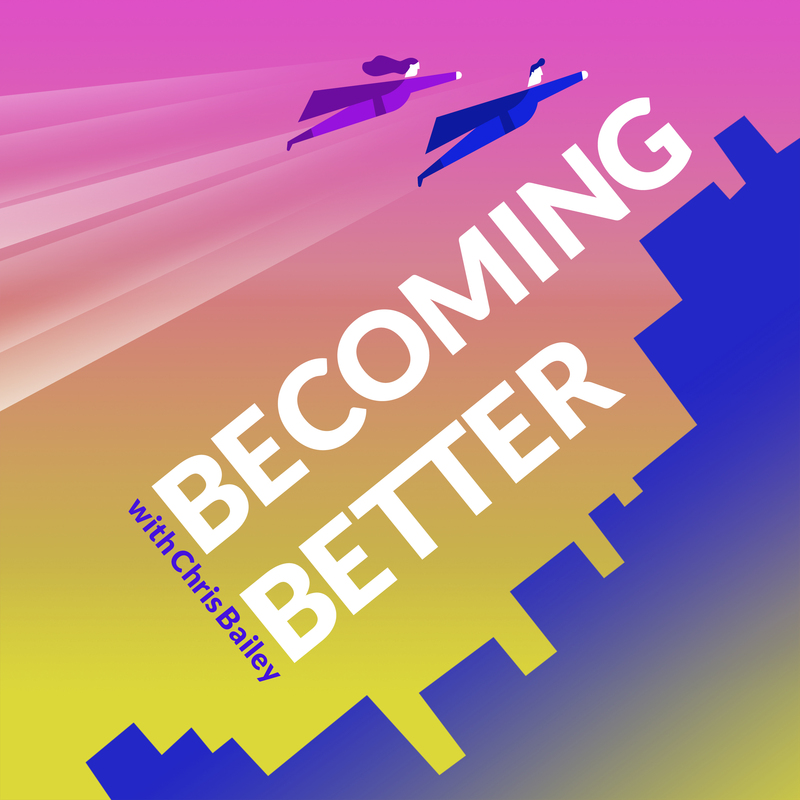 Becoming Better is a podcast designed to making you a better human being. Hosted by Chris Bailey—the author of two productivity books, a curious nerd, and just a general weirdo—the show covers topics as diverse as productivity, procrastination, money, happiness, giving back, travel, gratitude, and disconnecting. 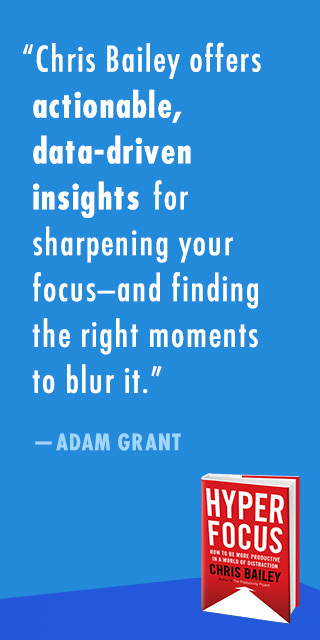 Each episode ends with practical tips for becoming better. You can subscribe to the show in your favorite podcast client below!